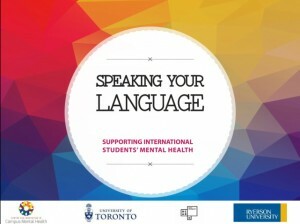 opportunities and challenges in culturally- or linguistically-specific, or counselling-centred approaches. 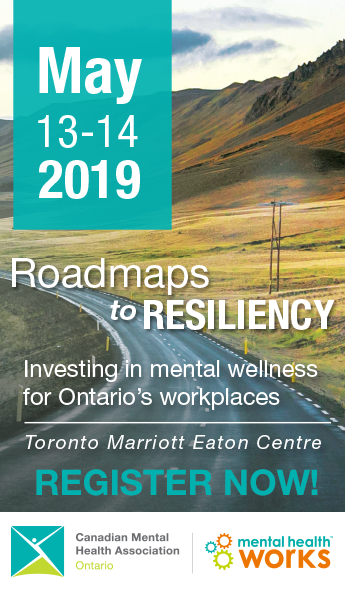 This webinar was presented by the Centre for Innovation in Campus Mental Health in partnership with the Centre for Addiction and Mental Health’s Health Promotion Resource Centre and EENet. To watch this webinar, visit the EENet website.